The post Drabblecast Director’s Cut – Trifecta: Things We Made appeared first on The Drabblecast. Drabbleclassics: A fan-hosted Series that features fan-picked stories from the Drabblecast archives, remastered and brought to you by fans like our host this week, Bart Epstein. Enjoy! This week for Drabbleclassics Bart Epstein brings your Primary Pollinator, by Nicole Kimberling. When Dr. Lopez came for me, I was plunging the geo lab toilet. She carried […]The post Drabbleclassics – Primary Pollinator (191) appeared first on The Drabblecast. Today, The Drabblecast brings you “Day of the Dog” by Aliya Whiteley. We’ve still got a few bones to pick with our dog-eat-dog micro theme. So if you enjoy last week’s tail, here’s another one to sniff you nose at (and, yes, a few more incollarable puns). 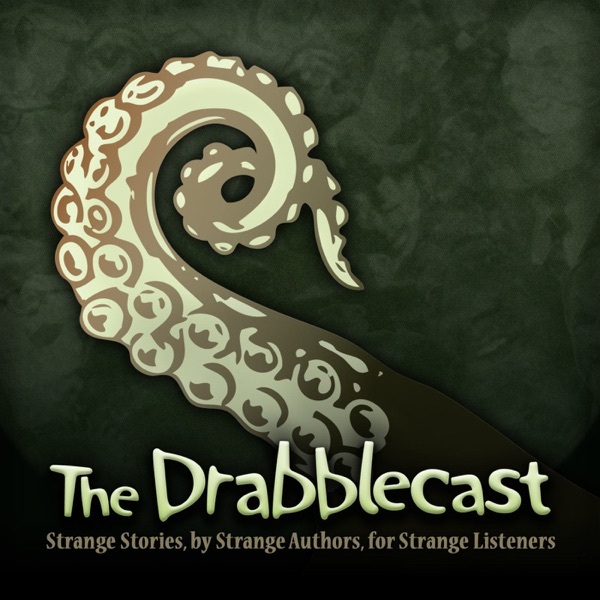 Aliya Whiteley is a writer of dark tales […]The post Drabblecast 391 – Day of The Dog appeared first on The Drabblecast.